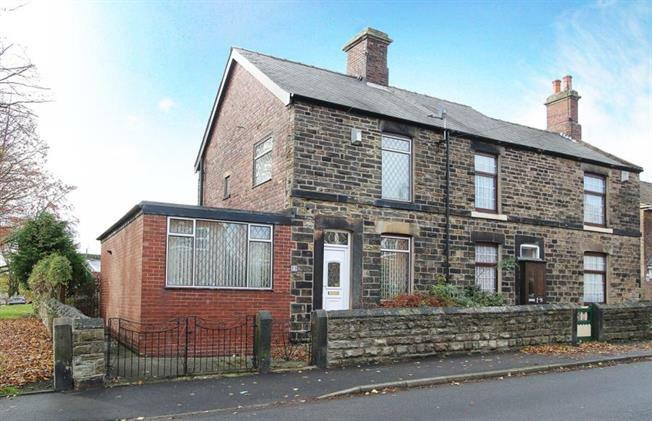 A charming three bedroom period stone fronted semi detached cottage located within this popular and sought after residential suburb. Whilst requiring modernisation the property offers tremendous scope and unlimited potential to self create a fantastic home. The area is served by a comprehensive range of excellent local amenities and regular public transport ideal for young professional persons / family.